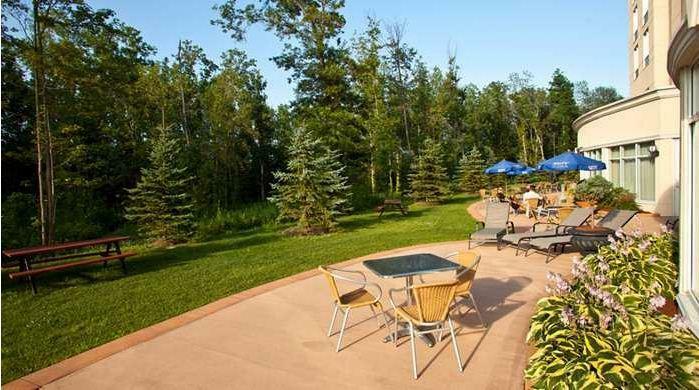 This Niagara-on-the-Lake hotel is a 12 minute drive of Niagara Falls. 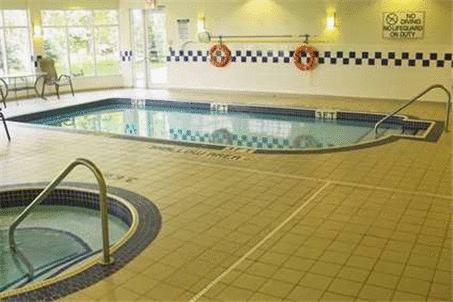 The hotel offers an indoor swimming pool, on-site restaurant and free Wi-Fi. 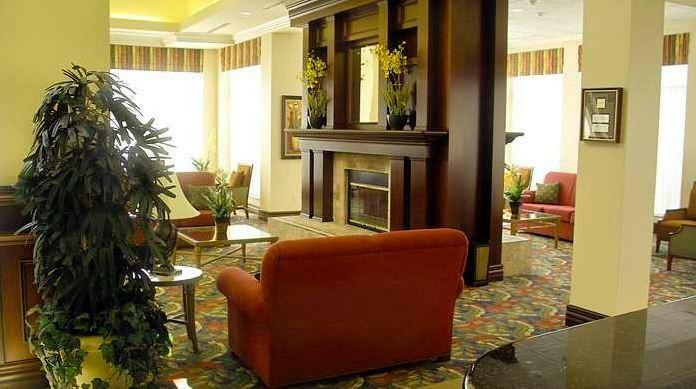 Hilton Garden Inn Niagara-on-the-Lake features a microwave and refrigerator in every guest room. 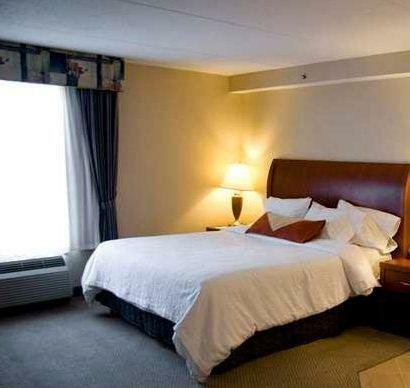 Rooms are also equipped with a 26-inch flat-screen TV and an alarm clock with MP3 connectivity. 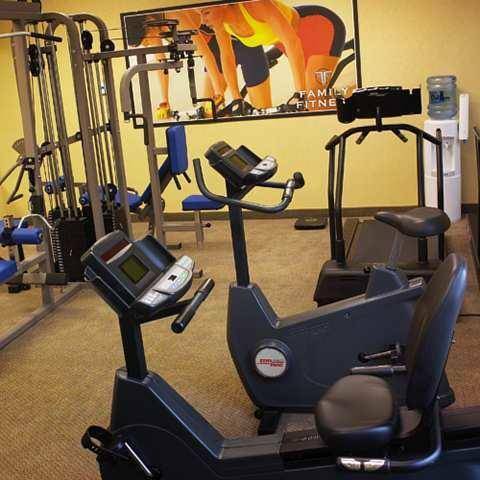 Guests at the Niagara-on-the-Lake Hilton Garden Inn can use the gym or the hot tub. 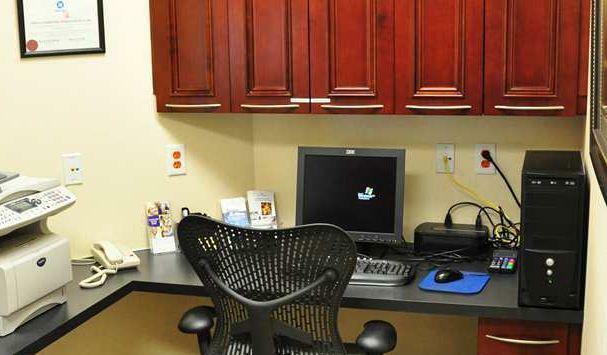 A 24-hour business center and free on-site parking are also available. 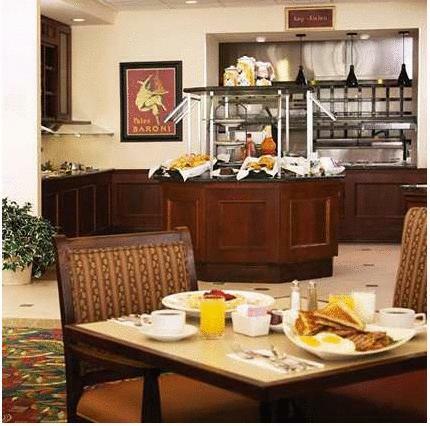 The Great North American Grill at the Hilton Garden Inn is open daily for breakfast, lunch and dinner. 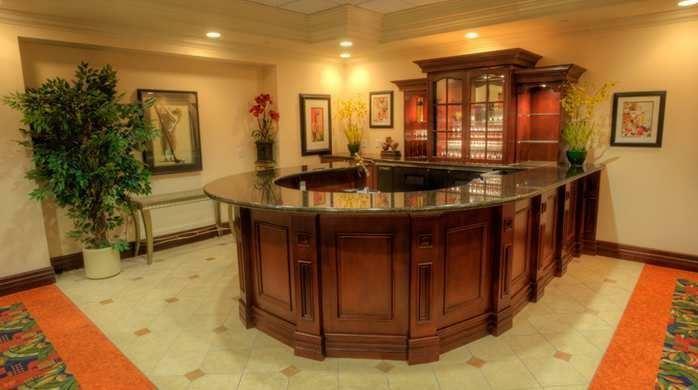 The hotel also has a lounge and 24-hour convenience store. 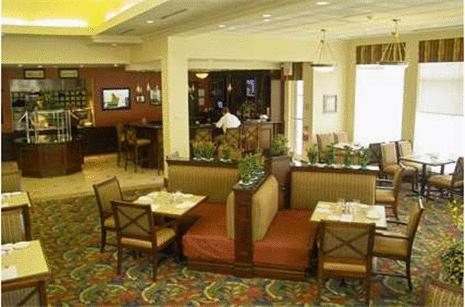 Evening room service is available. 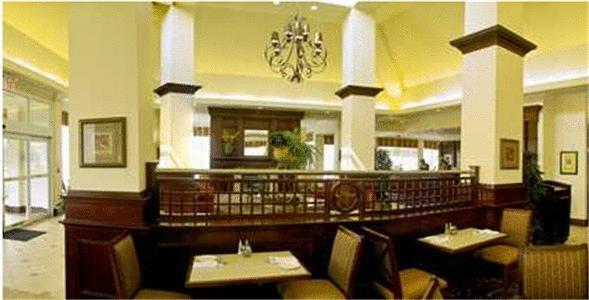 These are general hotel policies for Hilton Hotel. 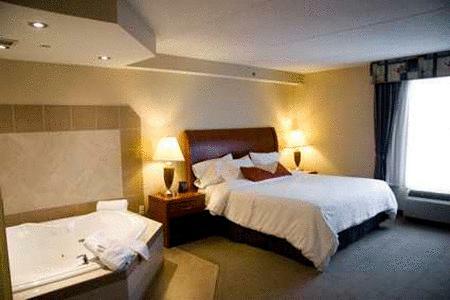 As they may vary per room type; please also check the room conditions. 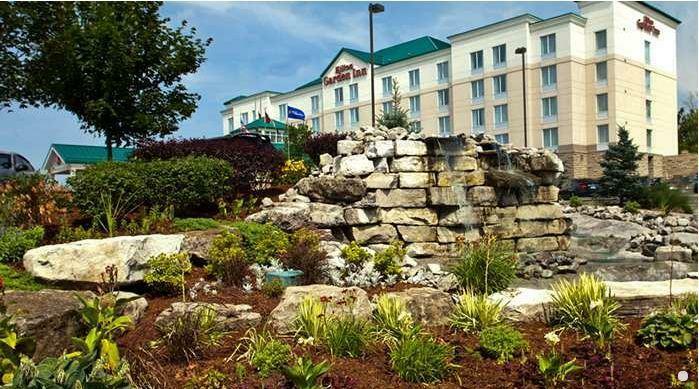 Well-appointed, luxurious suites feature 2 dual-line speakerphones, voicemail and dataports, a 27in color television, full-size iron and ironing board, as well as built-in hairdryers. 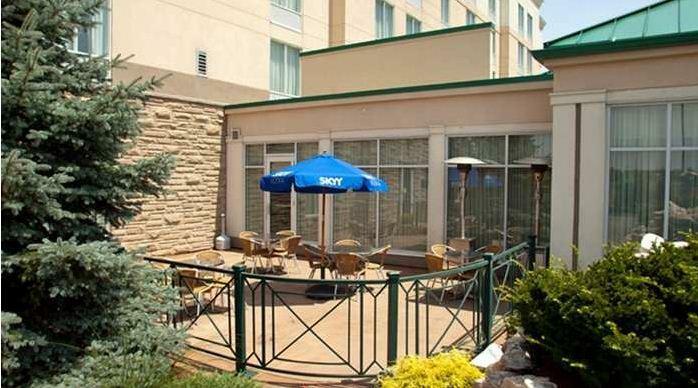 Equipped with a Hospitality Center, including microwave, small refrigerator and coffeemaker. 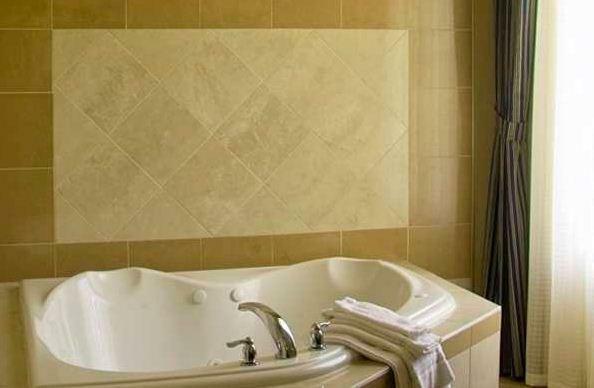 Jacuzzi suites include a full 2-person Jacuzzi in the bedroom area - perfect for a romantic getaway or just to unwind after a long hard day. 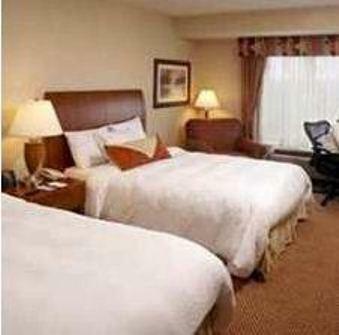 Rates may vary depending on date and availability. 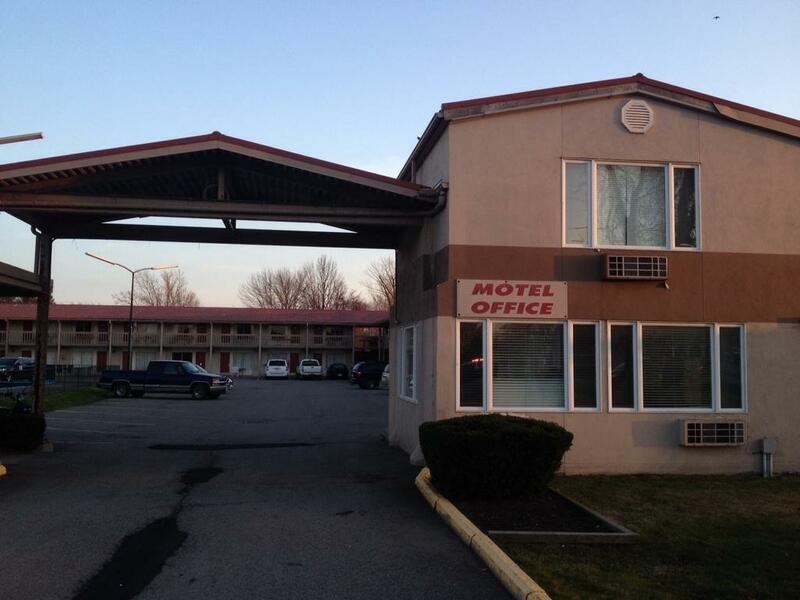 Description of room provided above does not necessarily reflect actual availability. 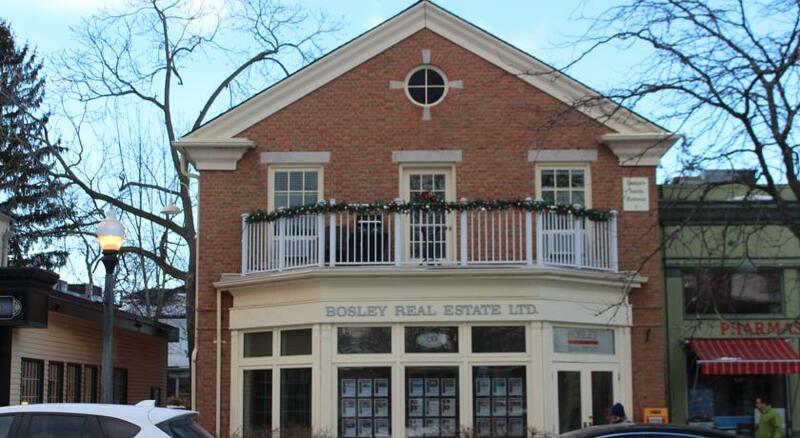 Please call Chamber of Commerce to confirm. 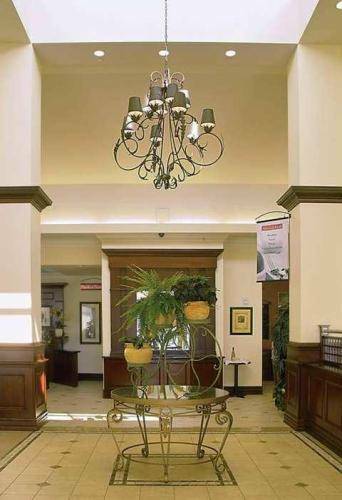 Rates are subject to availability. 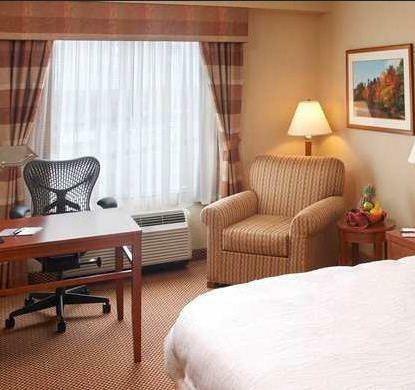 Our spacious and modern guestrooms feature all the amenities needed to make your stay comfortable and productive. 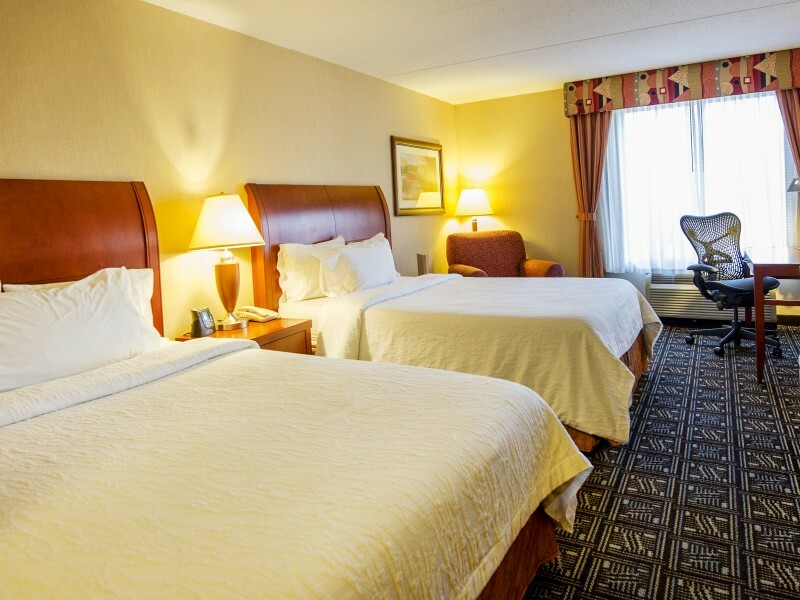 Guestrooms feature either 1 king or 2 queen beds with 2 dual-line speakerphones, voicemail and dataports, a 27in color television, full-size iron and ironing board, as well as built-in hairdryers. 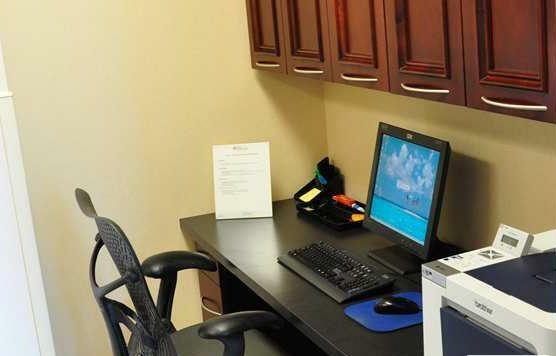 All guestrooms are also equipped with a Hospitality Center including microwave, small refrigerator and coffeemaker. 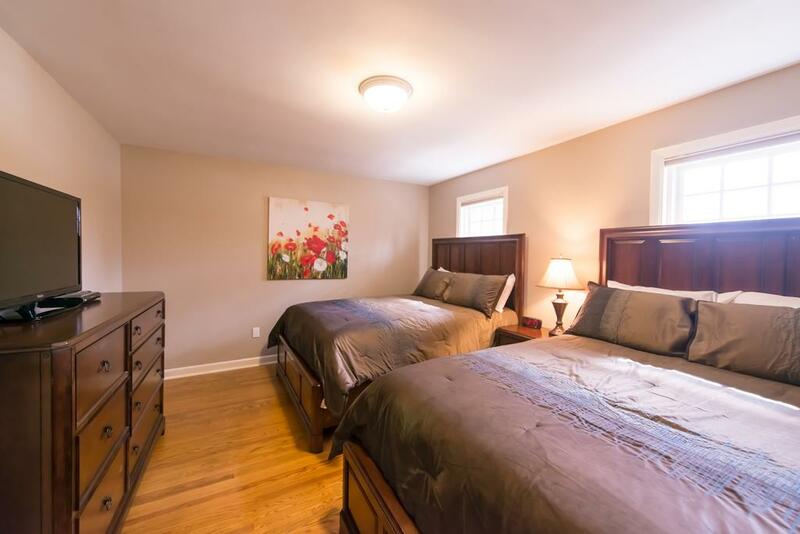 Rates may vary depending on date and availability. 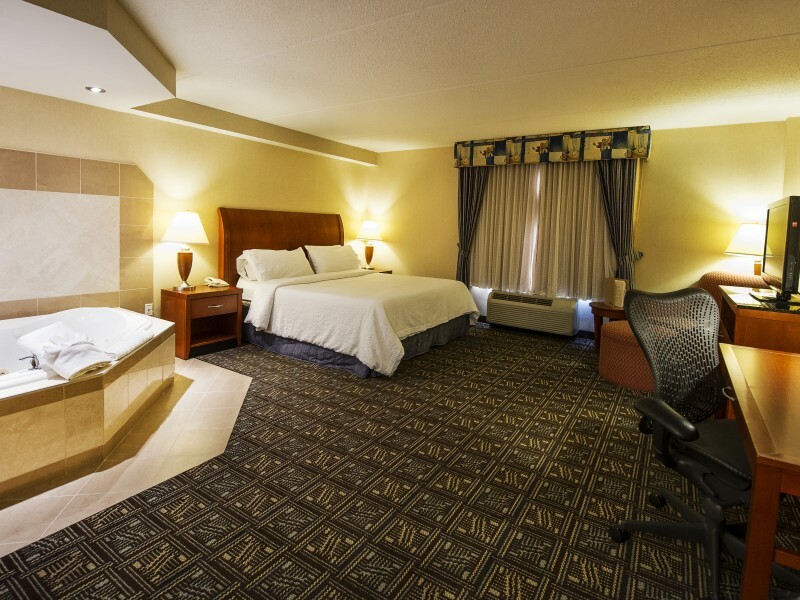 Our spacious and modern guestrooms feature all the amenities needed to make your stay comfortable and productive. 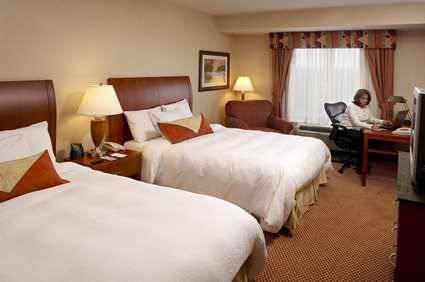 Guestrooms feature 2 queen beds with 2 dual-line speakerphones, voicemail and dataports, a 27in color television, full-size iron and ironing board, as well as built-in hairdryers. 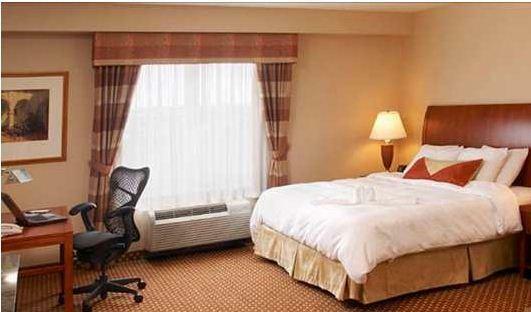 All guestrooms are also equipped with a Hospitality Center including microwave, small refrigerator and coffeemaker. 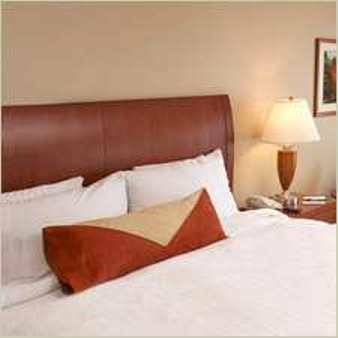 Rates may vary depending on date and availability.